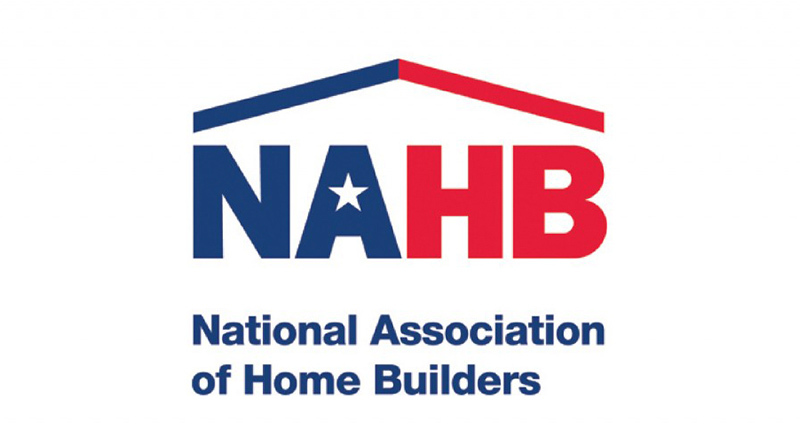 Builder confidence in the market for newly-built single-family homes fell three points to a level of 64 in September from a downwardly revised August reading of 67 on the National Association of Home Builders/Wells Fargo Housing Market Index (HMI). All three HMI components posted losses in September but remain at healthy levels. The component gauging current sales conditions fell four points to 70 and the index charting sales expectations in the next six months dropped four points to 74. Meanwhile, the component measuring buyer traffic slipped a single point to 47. Looking at the three-month moving averages for regional HMI scores, the West increased three points to 77 and the Northeast rose one point to 49. The South dropped a single point to 66 and the Midwest fell three points to 63.